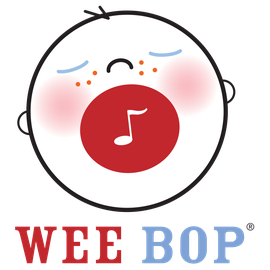 Let Wee Bop provide the entertainment at your child's next birthday party. Wee Bop will work with you to create 30 minutes of unique and fun party entertainment at a location of your choice. 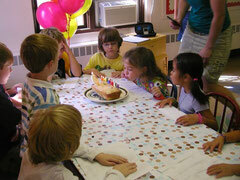 Party can include hand instruments, scarves, parachute, dancing and singing. We do our best to cater the activities to your party theme. Includes a Wee Bop CD for the BD child!